That’s a wrap from São Paulo! With thanks to the fantastic participants, engaging faculty and the awesome local AOLAT staff (Micheline Bertolani, Idaura Lobo Dias and Carla Vinize) for the best ever Level 2 AOPEER Course on Study Management and Good Clinical Practice!! It was a pleasure to participate - thank you all for your kindness and generosity...and a special thank you to Asdrubal Falavigna and his family for being such great hosts! I look forward to reciprocating October! 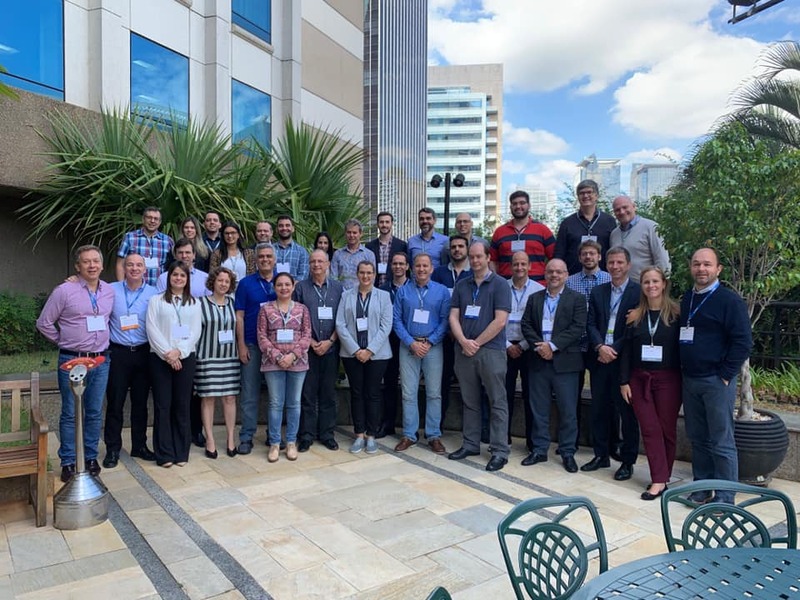 #AOVET,#AOSPINE, #AOCMF, #AOTRAUMA, #AOPEER — in São Paulo, Brazil.